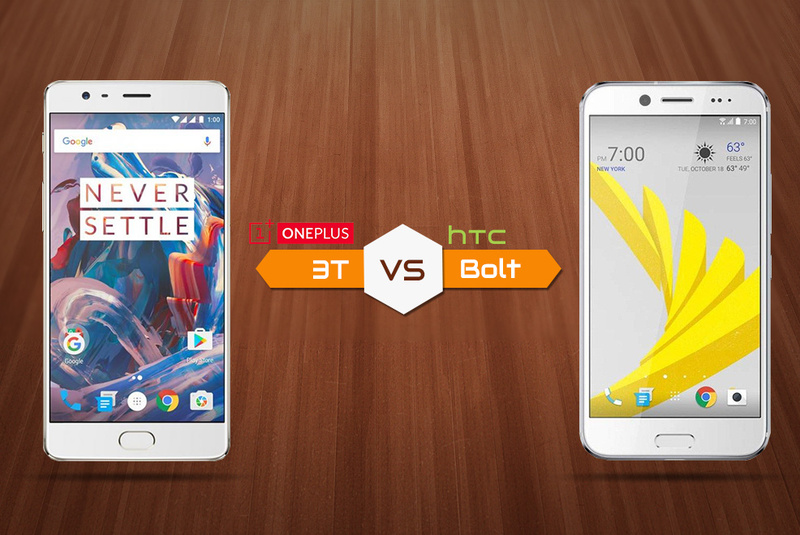 Will HTC Bolt win the race against OnePlus 3T? 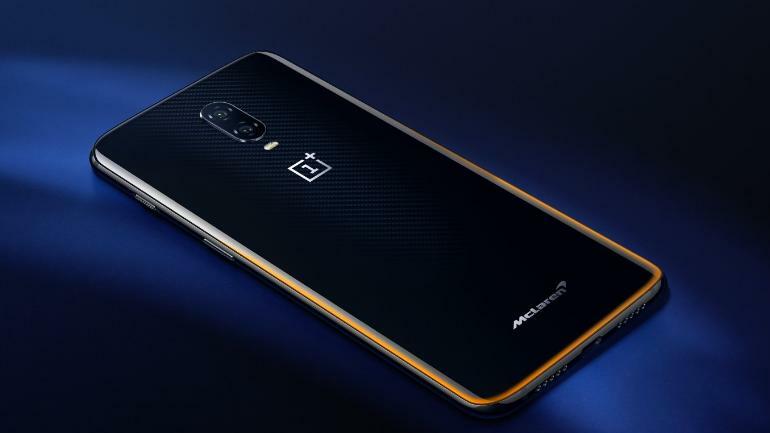 OnePlus, the popular Chinese smartphone manufacturer, was established in 2013 and in barely three years the company already has eight products in their kitty, inclusive of power bank apart from smartphones. The company had launched OnePlus 3 at the beginning of the year, and now they are all set to unveil OnePlus 3T today (15th Nov 2016). It’s not just OnePlus who has come up with their latest flagship, but HTC, the Taiwanese smartphone giant, has recently uncovered their much talked-about flagship – HTC Bolt. 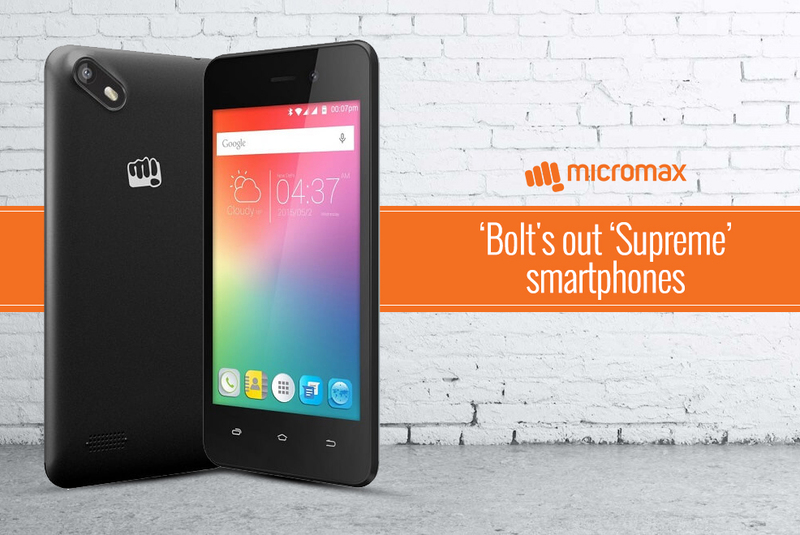 Yes, the phone is inspired by the lighting speed of Usain Bolt. No wonder, the company claims that the phone is super speedy as the world record-holder athlete. Let’s see what these phones have to offer us. 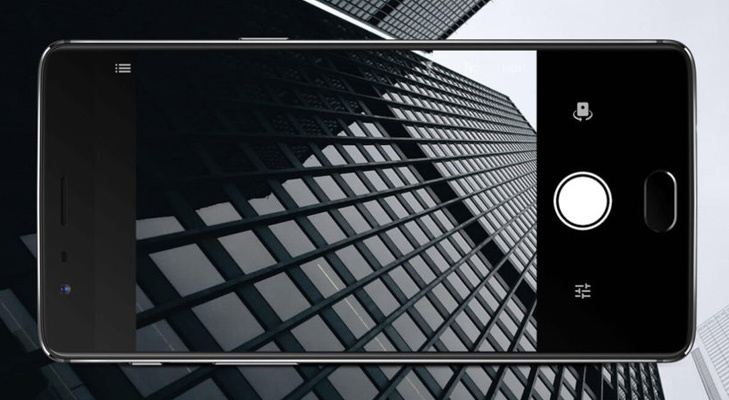 OnePlus 3T comes with a 5.5-inch screen Optic AMOLED display with 1080×1920 pixel resolution. HTC Bolt, on the other hand, features a 5.5-inch screen with a little better resolution of 1440×2560 pixels. 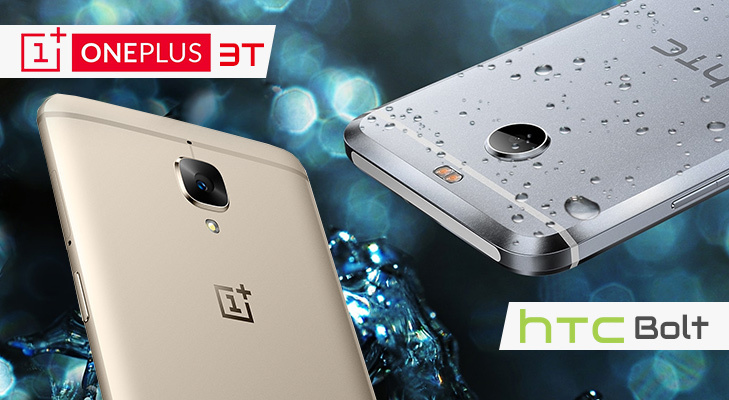 So, if you’re looking for better resolution and advanced display technology, OnePlus 3T is what you should go with, but if you’re looking for better resolution, HTC Bolt serves that purpose better. We all know that the better the processor, smoother is the multitasking. On this front, OnePlus 3T is equipped with Qualcomm MSM8996 Snapdragon 821 chipset, quad-core processor along with a 6GB RAM. 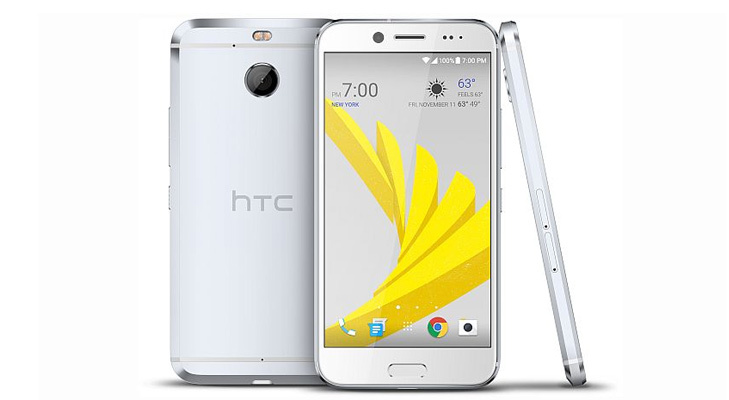 The HTC Bolt comes with a Qualcomm MSM8994 Snapdragon 810 chipset, Octa-core processor and 3GB RAM. 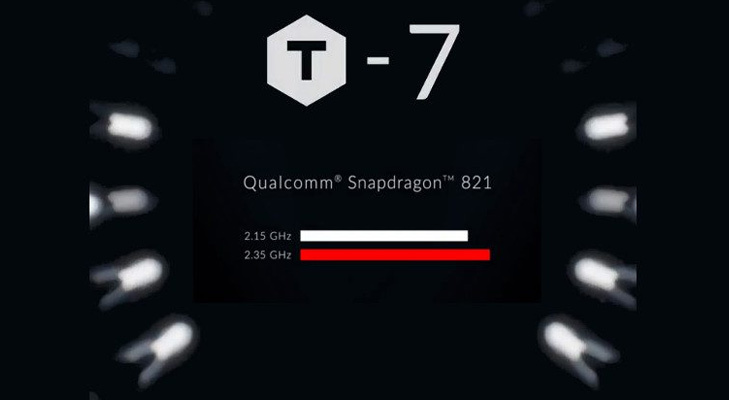 The whopping 6GB RAM of the OnePlus device stands way ahead of the HTC smartphone and is an additional benefit for game lovers and tech-freaks. Both, OnePlus 3T and HTC Bolt feature a non-removable Li-Ion battery, but the former comes with a 3300 mAh battery along with a wireless charging facility while, Bolt has a slightly lower battery of 3200 mAh. Not much difference unless you wish to go with the wireless charging. Both the phones have quick battery charging, but OnePluas guarantees 60% in 30 min (Dash Charge). 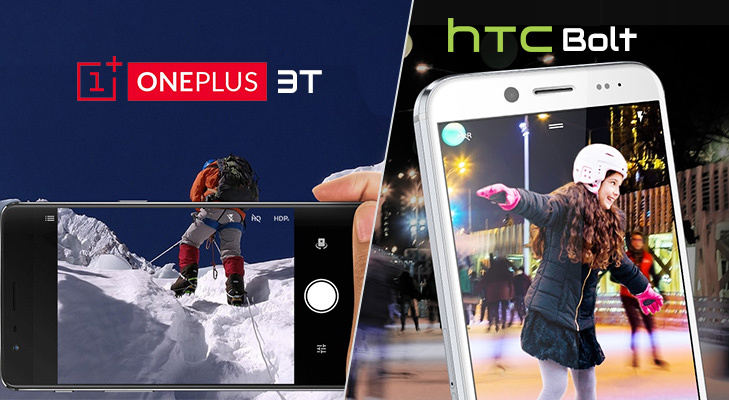 Along with the other features, these days, every smartphone user also looks for a good camera. After all, what’s the use of camera if it cannot take Instagram-worthy pictures? OnePlus 3T has 16MP primary and 8MP secondary camera with LED Flash. HTC Bolt also features a 16MP primary and 8MP secondary camera, just like OnePlus 3T, but it comes with Dual LED Flash, making it a perfect device to click bright and clear pictures even in low light. Price is one factor that truly determines if or not you wish to go for a device. 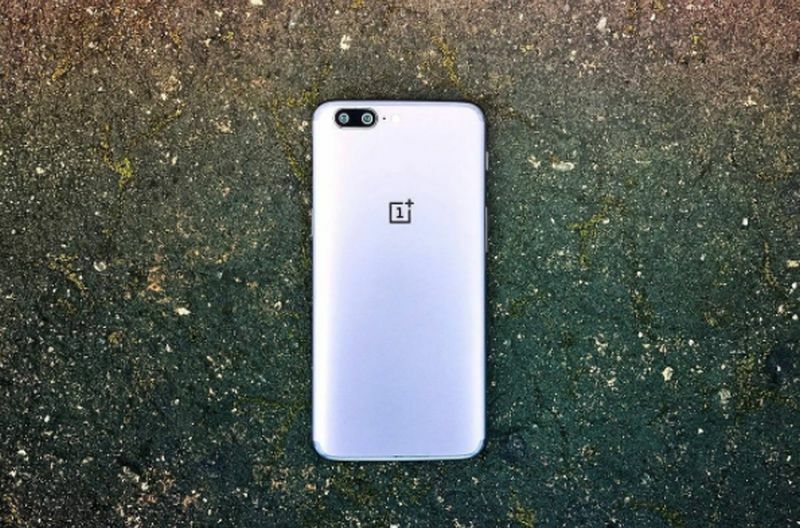 It is speculated that the OnePlus 3T will be priced somewhere around Rs. 32,000 whereas the current average price for HTC Bolt is Rs. 35,999. 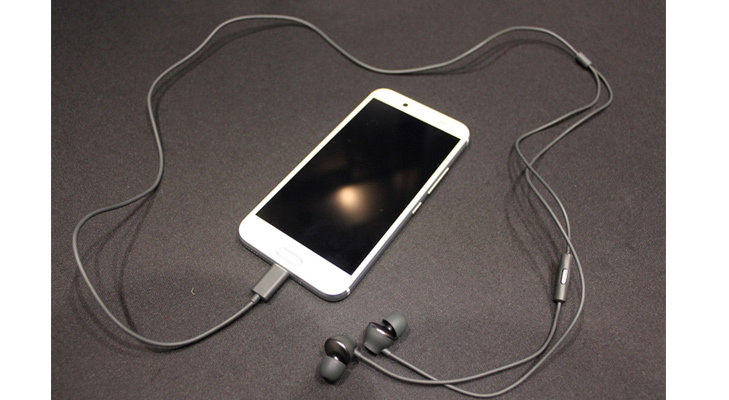 Following iPhone’s path, HTC Bolt has also ditched the 3.5 mm jack and instead has a USB-C port, whereas OnePlus 3T still comes with the conventional 3.5 mm jack. As a word of caution, do remember that if you are looking for a dual sim phone, the HTC device is not for you! We hope this comparison will help you in making your decision easier.